We are a full service auto repair shop with experience and expertise in all domestic, European and import vehicles. If you are new to us, we hope to welcome you to our long list of satisfied customers! is proud to offer a 3 year or 36,000 mile warranty on both parts and labor. Burlington Automotive is your local Burlington, Washington European, domestic and import automotive dealership repair, maintenance and service alternative. Burlington Automotive specializes in maintenance, service, diagnostics and repairs for European vehicles as well other import and domestic vehicles. Our technicians are specially trained and equipped with state-of-the-art equipment to service and maintain your Audi, BMW, Mercedes, Toyota, Volkswagen, Land Rover, Honda, Ford, Chevrolet and more! 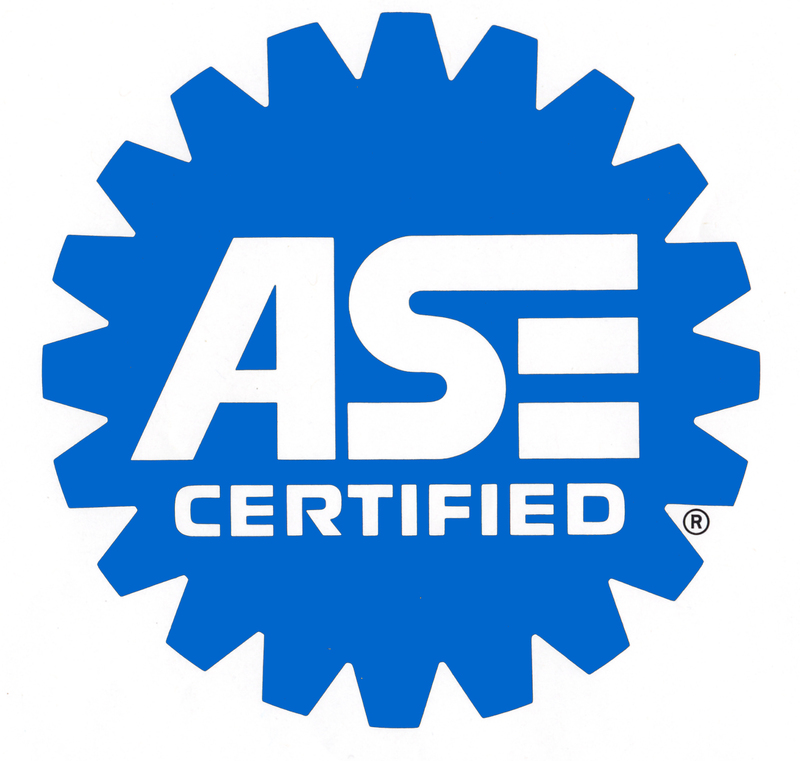 Conveniently located in Burlington, Washington our technicians are ASE certified professionals. We are a Bosch Service and Warranty Center and a AAA approved shop with our services backed by our superior quality and craftsmanship. We thrive to build our business on trust, integrity and an exceptional automotive experience for residents of Burlington, Washington.